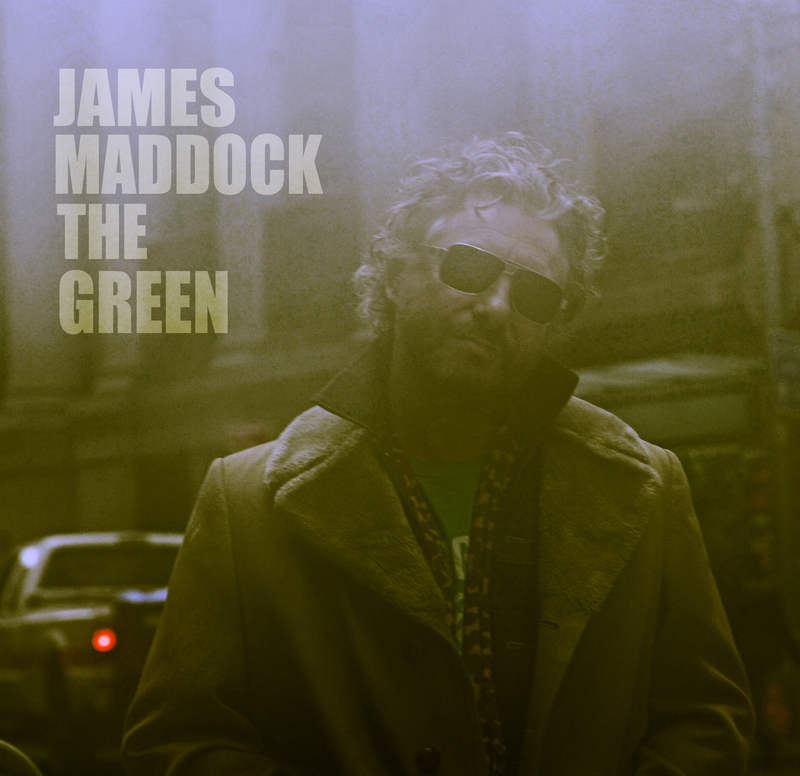 The Official Website of James Maddock : GET THE GREEN FOR $5 ON AMAZON!!! GET THE GREEN FOR $5 ON AMAZON!!! Get The Green on Amazon for $5 here: http://bit.ly/TheGreen5. Offer expires 8/13/15.